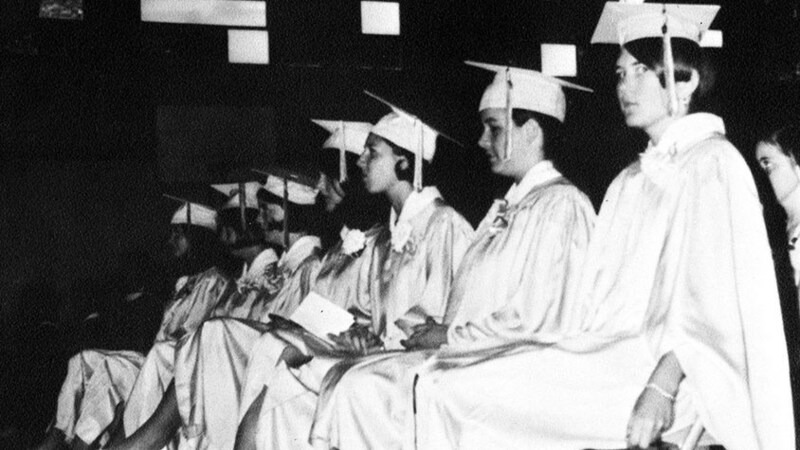 Sandia Prep's predecessor was the original Sandi­a School, a private day and boarding school for girls founded by Ruth Hanna McCormick Simms in 1932. Its first year, Sandi­a School held classes for five students and one teacher in a private house where Manzano Day School is now located. The school was formed in part to help prepare girls for further study or college in the Eastern United States. In 1937, the school moved to a new permanent campus (now part of Kirtland Air Force Base). Mrs. Simms commissioned architect John Gaw Meem to design the school complex in the territorial style. By 1938, the school had 75 students, nine of whom were boarders, and 18 teachers. In 1942, due to World War II, Sandi­a School closed. A number of alumnae from the first Sandi­a School actively participated in the organization of the current Sandia Prep School. Constant Possum: A History of Sandia Preparatory School, by former SPS archivist and faculty member Lou Liberty, was published in 2000. Transitions and Legacy - SPS at 50, also written by former SPS archivist and faculty member Lou Liberty, was published as a supplement to Constant Possum in 2010. Copies of these books are available through Sandia Prep. To receive a copy, please contact the Sandia Prep Alumni Affairs Office at alumni@sandiaprep.org.